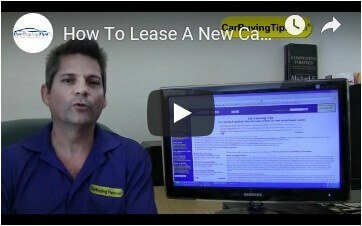 You rent or lease the car for a period of time then give it back to the leasing company. Auto leasing is a way to drive a more expensive car than you can afford to buy and lets you change cars every few years without hassles or trading in. The dealer handles all the paperwork for the lease and you usually don't talk to anyone at the leasing company at all. The leasing company can be a bank, the car dealer, or the manufacturer. The selling price is often called Capitalized Value, or Gross Cap Cost. You can reduce your monthly lease payments by haggling a lower selling price and putting more money down upfront. Monthly lease payments are lower than car loan payments because you are paying for the 50% loss of the car's value on a lease, but you pay off 100% when you buy. The downside is that at the end of the term you have no equity in the car. You've paid hundreds in useless fees such as dealer acquisition and disposition fees and now you have to do it all over again on your next lease. Had you bought the car you'll have equity no matter how long you keep it. 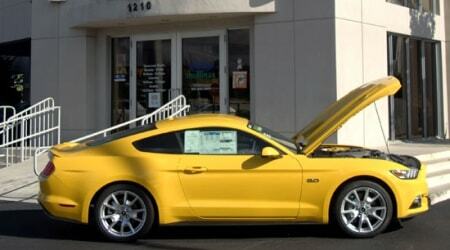 The fact that your monthly payments are lower with a lease does not mean you are getting a better deal than buying! This guide will teach you how to fulfill as many of the goals as possible. Make sure to pay attention to all of the examples so you can get the best deal and avoid getting ripped off. The age old question that fills my inbox. The answer is, it depends on your situation. We will give you all the information you need to be able to answer it for yourself.